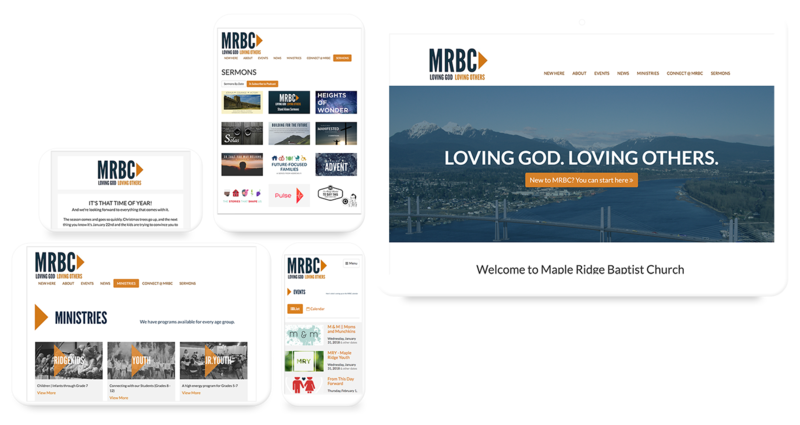 The single greatest win for us is removing the frustration that comes along with managing a church website. That is why we exist. We are here to help. Helpful articles and how-to tips for using an Ascend website. And you can always call our support team at 1-877-988-8580. Can we see more examples of Church OS sites? What does it look like to edit a Church OS website? Does Church OS have different template options? How secure is a Church OS website?